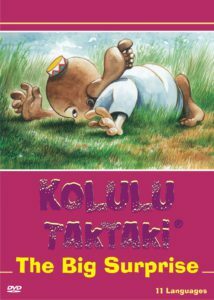 the central character of Kolulu Taktaki was created by a 7 year-old boy who also wrote the first fantastic, highly imaginative stories. 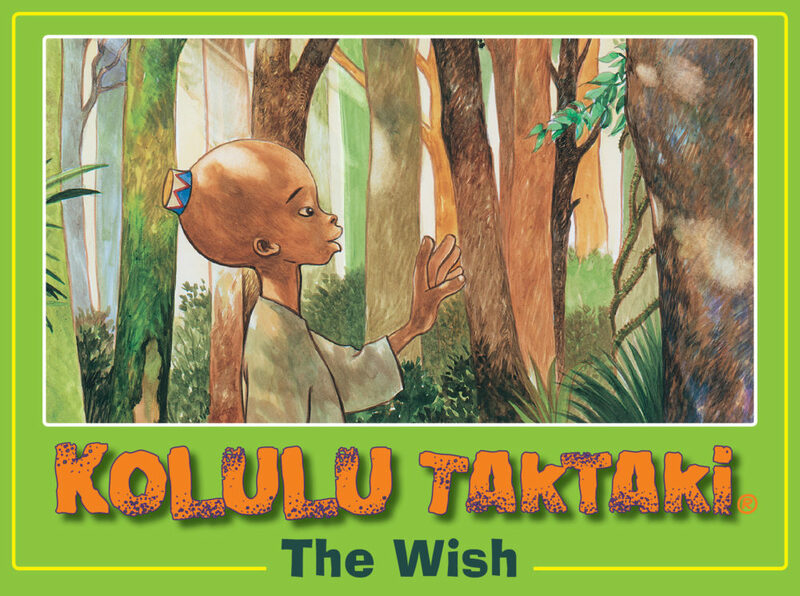 These stories possess an innocence and an absence of selfishness that one finds in children of that age. 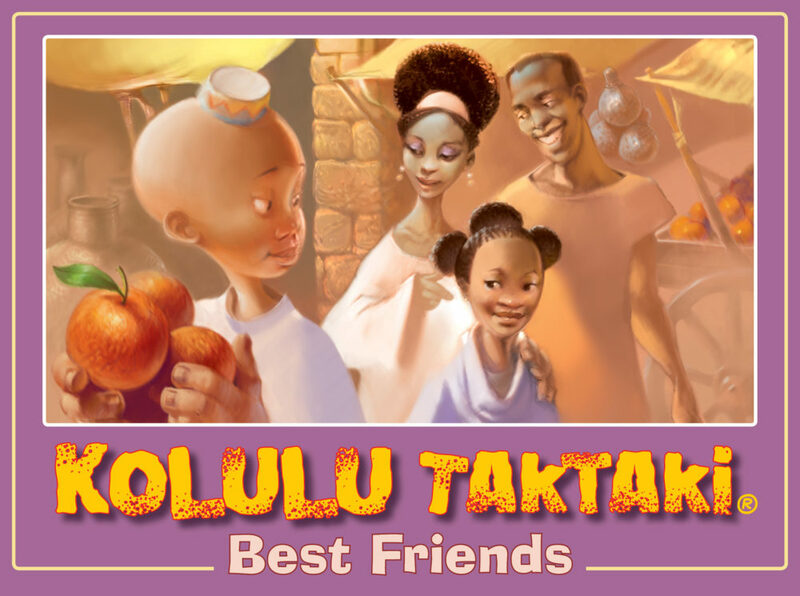 These qualities have formed the basis for the world of Kolulu Taktaki as seen in all subsequent books. Format: 235 x 175, Landscape, 12 - 16pp. 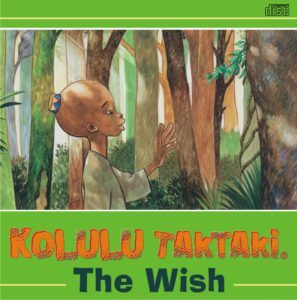 Kolulu Taktaki is a little boy, 5 years old. 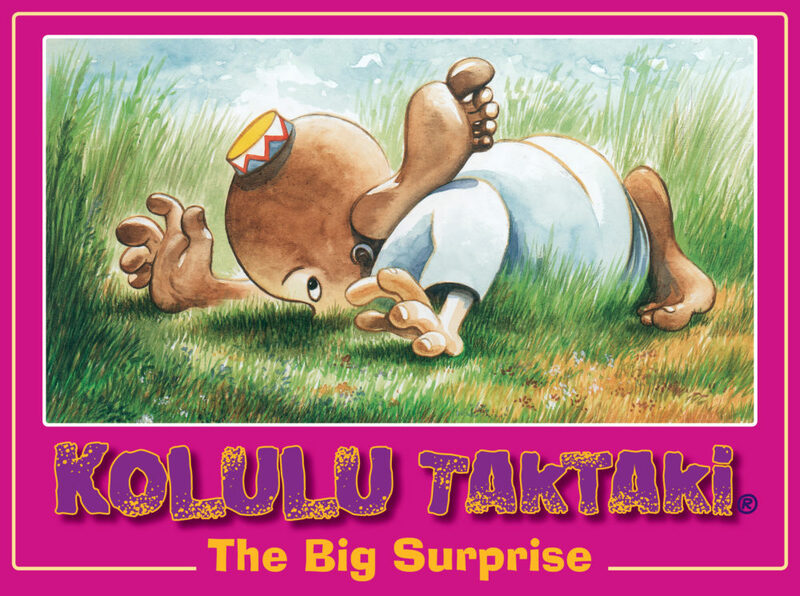 He lives in a peaceful little house on top of a small hill, but he gets the surprise of his life one day when he goes for a walk and almost puts his foot on a little fat tail. 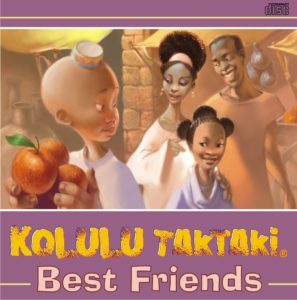 These books have also been developed in AUDIO and DVD format, where the stories are read by expert voice artists. 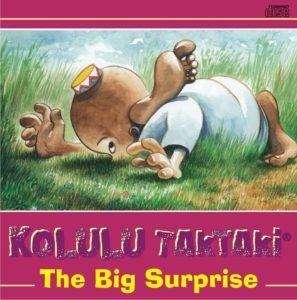 The DVD in addition complements the reading with stunning animation. DVD and CDs carry all 11 languages.